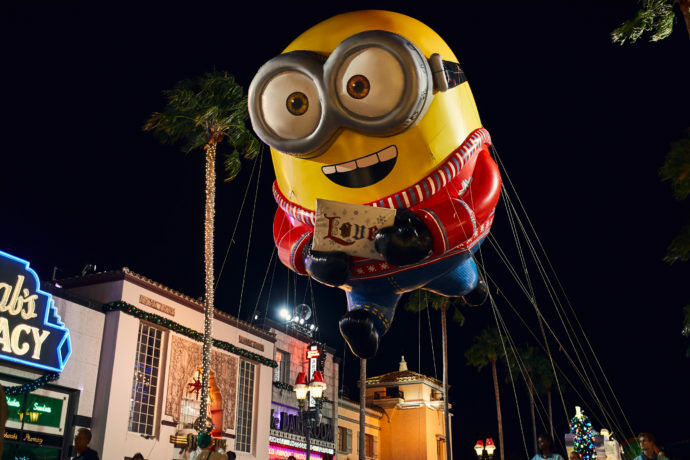 Last year brought all new holiday experiences to the Universal Orlando Resort including a completely reinvented Holiday Parade Featuring Macy’s and Christmas in The Wizarding World of Harry Potter. 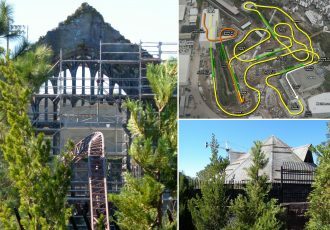 All of the new events and more will be returning for this holiday season. 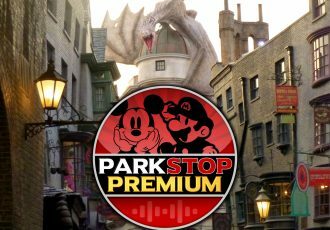 This year’s holiday celebration will run from November 17, 2018 through January 6, 2019. 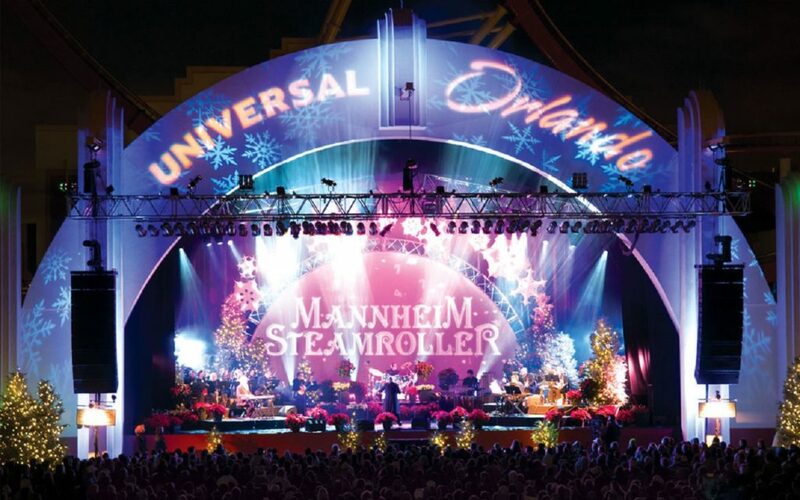 Grinchmas, Mannheim Steamroller and more will also be returning along side the new offerings that were introduced last year. 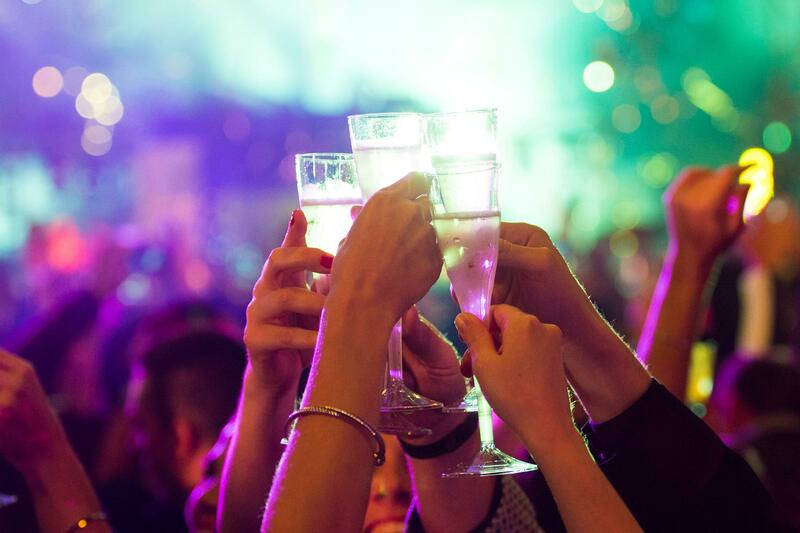 Book your holiday vacation with our friends at Destinations in Florida for free by clicking here! 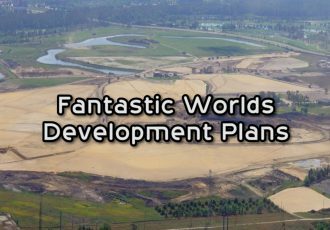 See below for full event details and stay tuned for more theme park news and updates. 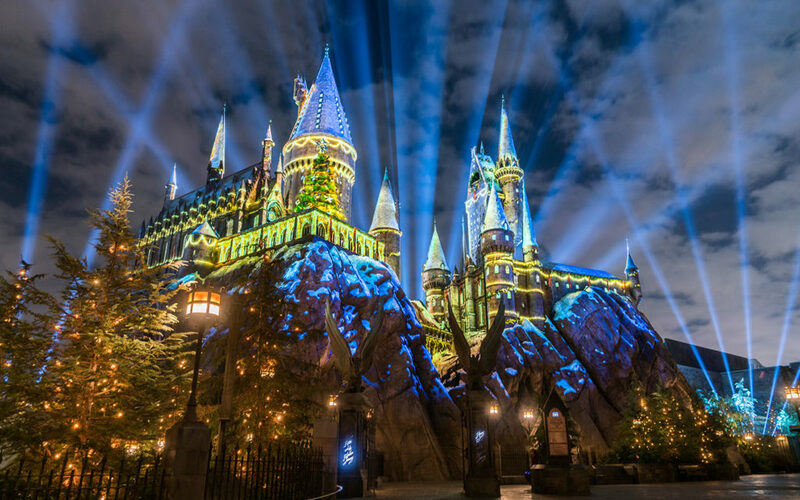 While in Hogsmeade, take in the festive décor, listen to the Frog Choir sing holiday themed songs and grab a Hot Butterbeer. 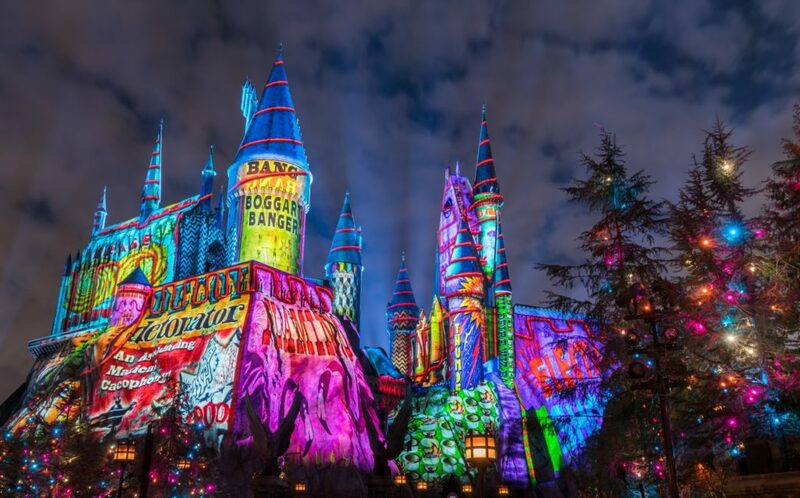 Then head over to The Wizarding World of Harry Potter – Diagon Alley in Universal Studios Florida to see more stunning holiday decorations throughout London and Diagon Alley. 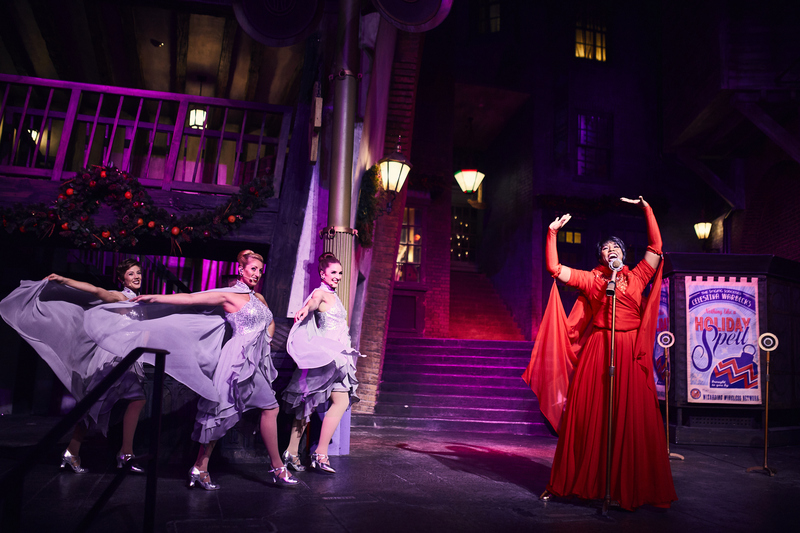 And you won’t want to miss the talented Celestina Warbeck and the Banshees sing their holiday hits. 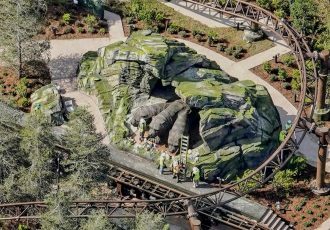 Grinchmas is returning to Universal’s Islands of Adventure. Hear the tale of the Grinch and help the Whos down in Whoville save Christmas during a wonderful live stage show. 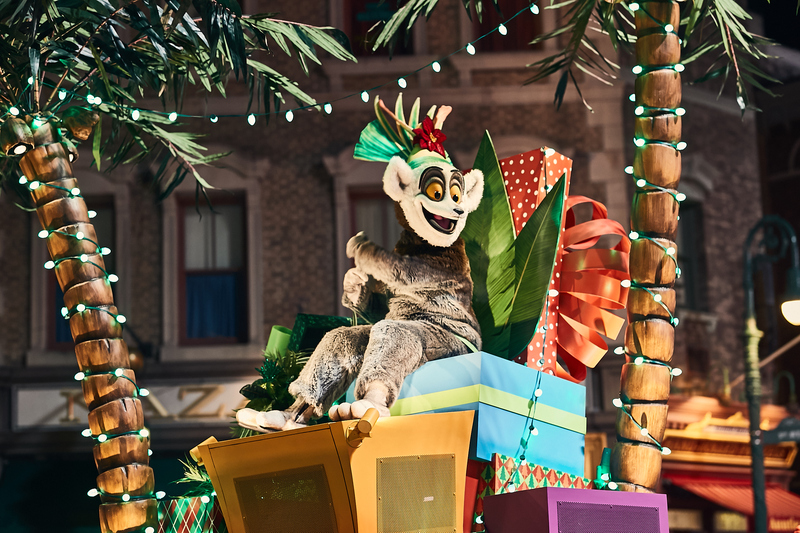 Sing along to all your favorite songs and get into the Grinchmas spirit. You can even start your morning off with breakfast with the Grinch himself (reservations required). Then stroll through Seuss Landing, all decked out for Christmas by the bustling Whos as they get their final preparations in order for Christmas. 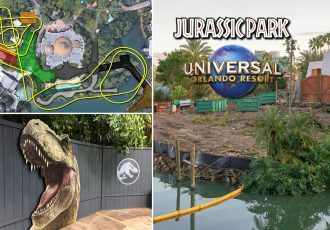 The festively decorated on-site hotels at Universal Orlando will be just as beautiful this year. Each resort has décor specific to their location and provides a wonderful backdrop for family holiday photos. 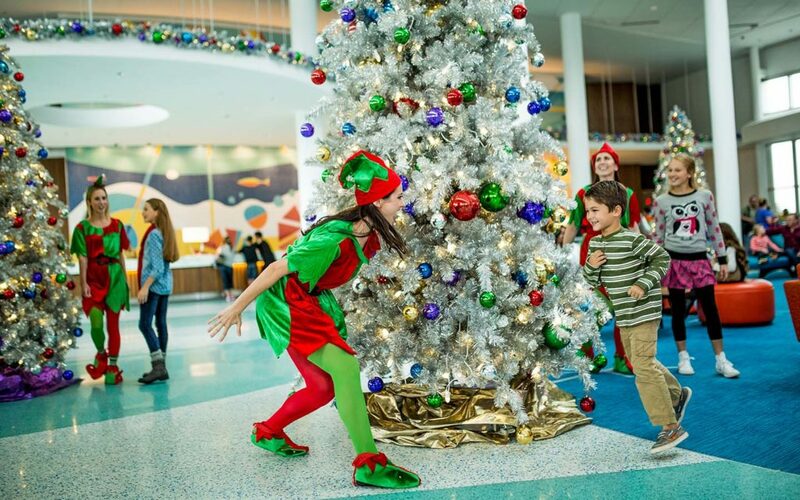 You can meet Santa Claus, watch tree lightings, indulge in special holiday treats, and see all the decorations – all while on vacation.